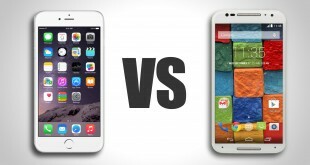 iPhone 6s vs iPhone 6, Which one Worth Buying? 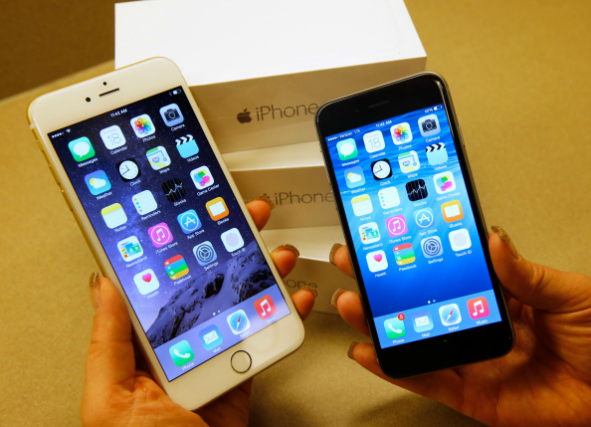 Home >> News >> iPhone 6s vs iPhone 6, Which one Worth Buying? 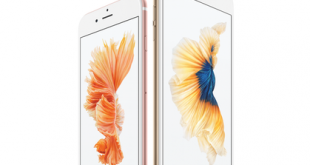 Apple Inc. is about to globally release its flagship iPhone 6s and iPhone 6s Plus on September 25th. Release of the device is one of the most anticipated things in the minds of Apple fans. Still, it is confusing – whether one can buy iPhone 6s by exchanging his old iPhone in Apple’s iPhone Upgrade Program. Here, I have compared the best features of upcoming iPhone 6s with iPhone 6. Apple iPhone 6s comes with 5.44×2.64x.028 inches and iPhone 6 comes with 5.44×2.64×0.27 inches. The device comes with same display resolution as its predecessor, and comes with 4.7 inches of display. 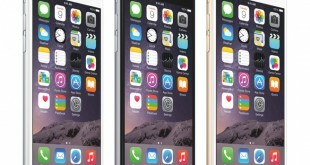 While comparing to iPhone 6, iPhone 6s weigh 0.55 ounces more than that of iPhone 6. Both the device comes with similar aluminum 7000 series and upgraded scratches resistant coated glass will prevent the device from the scratches. iPhone 6s powered with customized 64 bit A9 processor with M9 Motion co-processor. The device comes with 3D touch enhancer, which allows the users to perform 70% faster than that of pervious iPhone 6. In the same time, iPhone 6 comes with A8 64 bit processor with M8 motion sensor. Apart from this, iPhone 6s comes with 2 GB of RAM, whereas iPhone 6 comes with 1 GB of RAM. While comparing both the devices, iPhone 6s comes lead one point. The device comes with 12 megapixels of camera, and bring you an excellent output in low light too. iPhone 6s comes with 5 MP front facer camera, and lets you shoot wider selfies through front camera. iPhone 6 comes with 8 MP rear camera, with 1.2 MP camera. In terms of video recording, iPhone 6s lets you to take 4K videos without any troubles, whereas iPhone 6 is capable of taking only 1080p video. iPhone 6S can be bought in different methods, the main advantage of buying iPhone 6s is that, you can buy the device through the Apple iPhone Upgrade Program, where you can replace your older iPhones to buy a new iPhone 6s. iPhone 6 can be bought for $549, whereas iPhone 6s can be bought for $649. New iPhone 6s comes with a new version of Bluetooth 4.2m which lets you to transfer files faster than the Bluetooth 4.0 present over iPhone 6. In addition to this, the iPhone 6s comes with upgraded Wi-Fi channel and also with upgraded LTE. Touch ID is one of the main feature, that we need to mainly compare while comparing both the devices. iPhone 6s comes with an upgraded version of Touch ID, which is twice as fast as the first version of Touch ID, which is present in iPhone 6. Comparing both the devices, iPhone 6s will be a better option for those, who loves to use a faster performance device. At the same time, the price of the iPhone 6 is quite lesser than that of iPhone 6s. If you want to buy the device, in the price aspect, you can go for iPhone 6. But, iPhone 6s will be a better option, if you’re not considering the price tag as a barrier.